We're glad to feature this eye-watering free rouge maheira font demo. 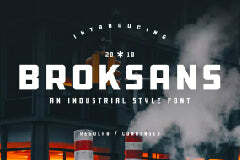 Free Design Resources has created this amazing and beautiful free font. This is absolutely fancy font so you can easily make world-class designs.